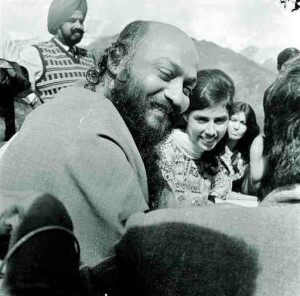 April 10, 1989 : Osho tells His secretary that as He finished the discourse, His energy completely changed. He explains that in the same way one enters the world through nine months in the womb, nine months before dying the energy again enters an incubatory period for death. This evening’s discourse was to have been the beginning of a new series titled “Awakening of the Buddha”. 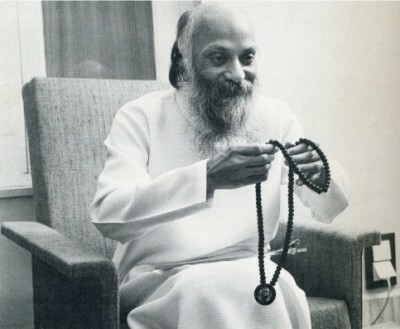 May 19: In a general meeting in the meditation hall, it is announced that Osho will not speak publicly again. 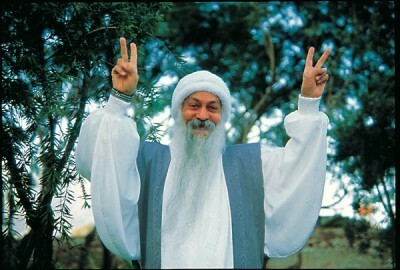 May 23: It is announced that Osho will come to the meditation hall in the evenings. 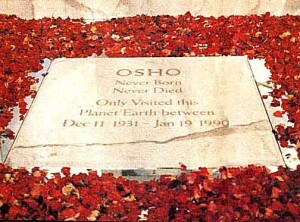 When He arrives, music will be playing so that eve ryone can celebrate with Him, and this will be followed by a period of silent meditation, after which Osho will leave. A video of one of His talks will be shown after He has left the hall. JANUARY 19, 1990 : Osho leaves His body at five p.m. , refusing extraordinary treatment suggested by His doctor with the words “existence decides its timing” and peacefully closing his eyes and slipping away. 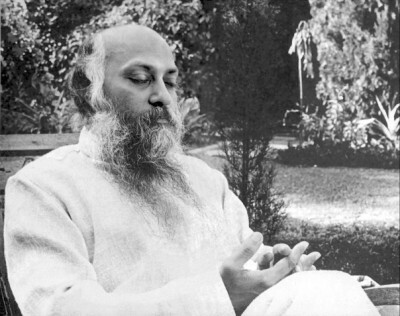 His doctor makes the announcement at seven p.m. , when people have gathered in the meditation hall for the usual evening meeting. 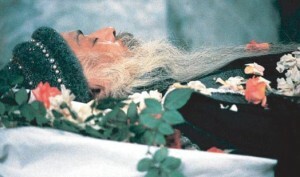 After a brief interval to allow friends to inform those who might not be present in the hall but want to come, Osho’s body is brought into the hall for a ten-minute celebration, then carried in procession to the nearby burning ghats where His send-off celebration continues throughout the night.